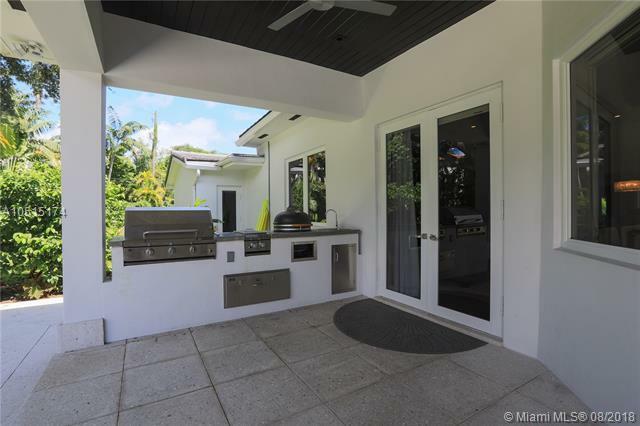 Gorgeous ranch style home that has been completely renovated. 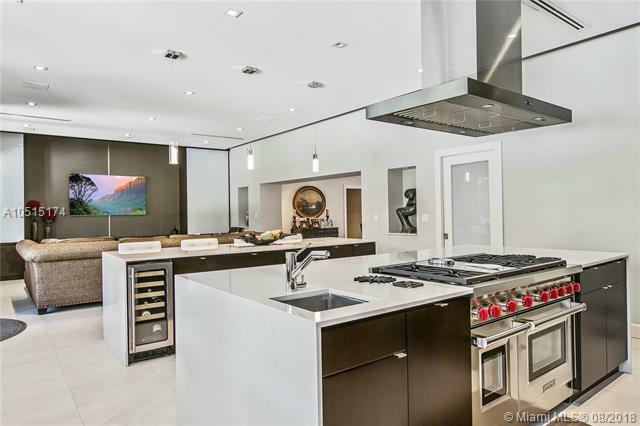 Amazing kitchen with tons of counter space that opens up to the entertainment area. High end appliances with a large pantry in the kitchen and lots of storage in the laundry room. 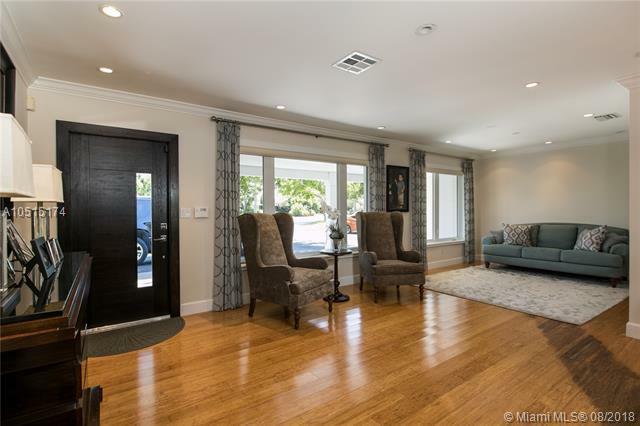 This ranch style home sits on a 27,650 Sq Ft lot which is very rare in this area. 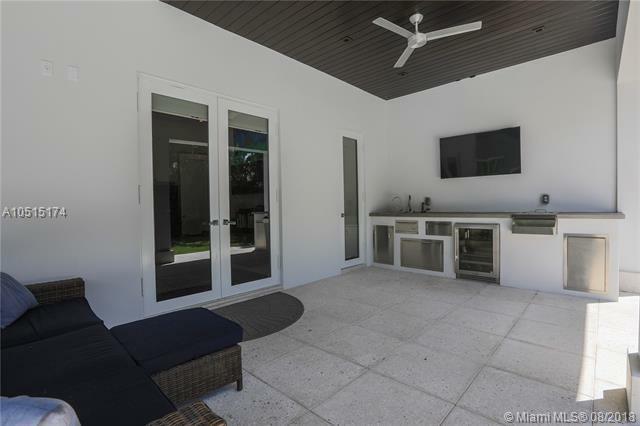 The backyard has a beautiful large salt chlorinated 40X18 pool with an amazing newly constructed pergola with fans to cool you down on a hot day and a beautiful summer kitchen. Plenty of extra space for anything else you wish as well! This home is great for entertaining your friends and family! Aside from all the amazing features this home has it also is located in an amazing and desirable location! Very easy to show with 24 hour notice! Text or call listing agent!